Woaw. 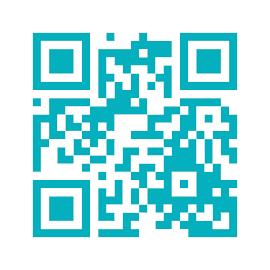 I am a guest author at the amazing Francesco Mugnai's Blog. 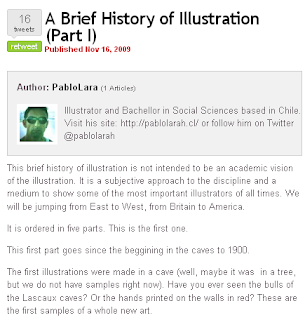 This time the article, the first one, is about the history of illustration. A brief history of Illustration Part I Check it, please.